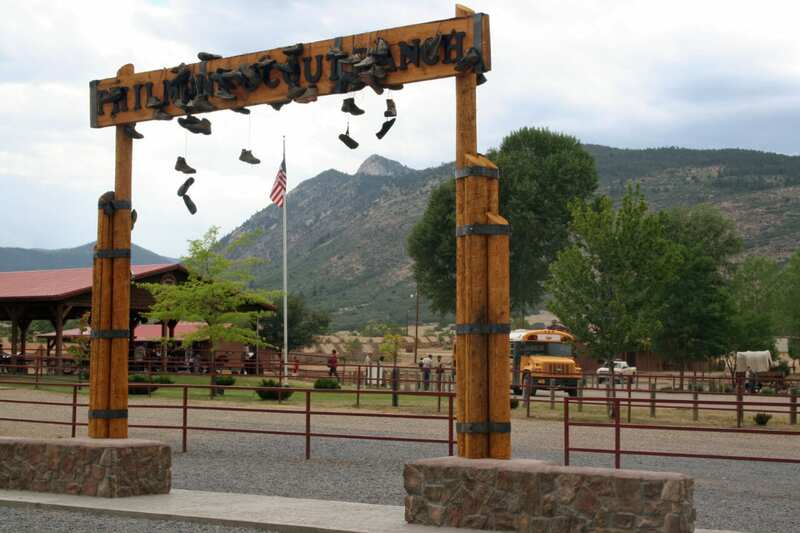 Patriots’ Path Council has reserved 20 Philmont crews for the summer of 2020. Each crew must consist of 12 Scouts and Scouters, with a minimum of 3 adults, 9 youths and a maximum of 4 adults and 8 youth. A unit may submit more than one crew application, but if more than 20 crew applications are received, the additional crews will be placed on the waiting list in the order received. 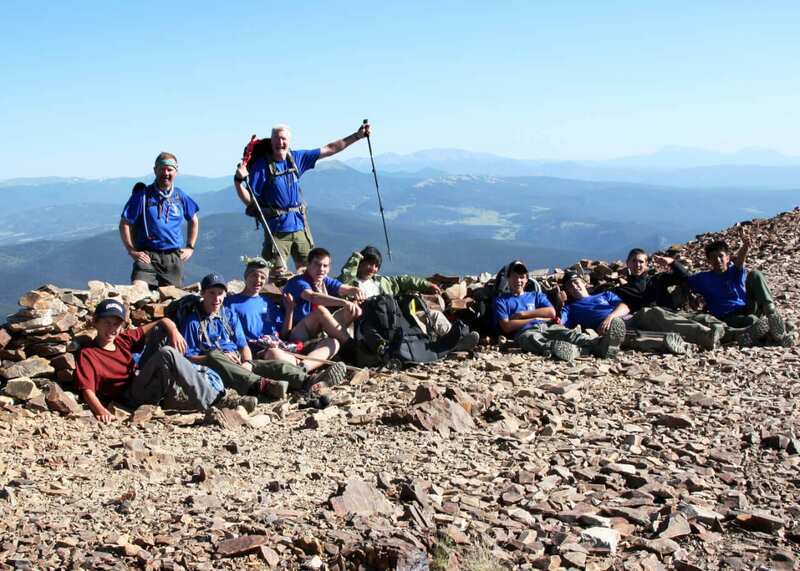 Patriots’ Path Council units interested in participating as a group should complete a Patriots’ Path 2020 Philmont Crew Application (see link below) and submit the completed application online no later than January 18, 2019. The Watchu crew selection process will take place on January 22, 2019 at 7:00 pm in the council office. 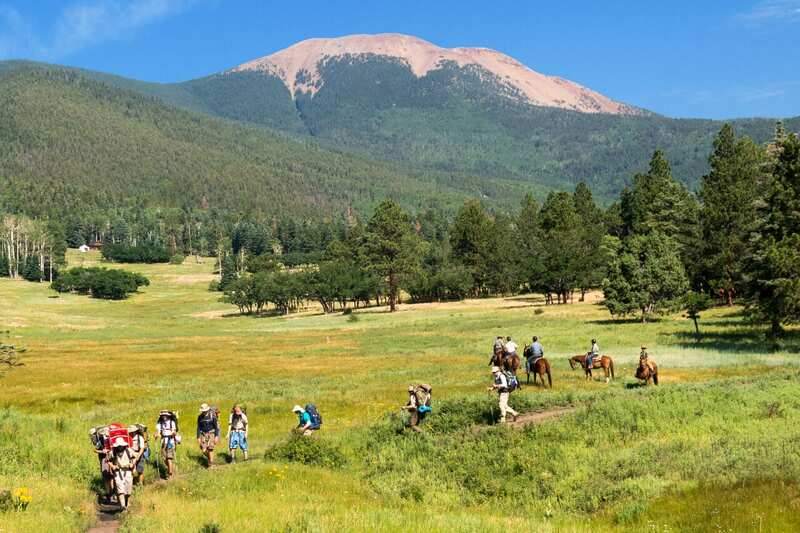 Philmont Scout Ranch is the Boy Scouts of America’s premier High Adventure™ base. It provides programs and adventures over more than 219 square miles of rugged wilderness in the Sangre de Christo Mountains in northern New Mexico. 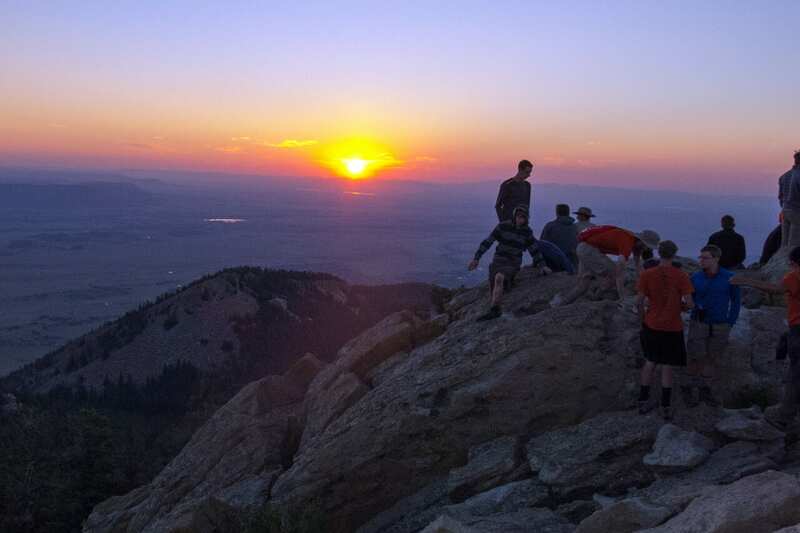 Get your application here: Crew applications to go to Philmont in 2019 or visit the high adventure page.